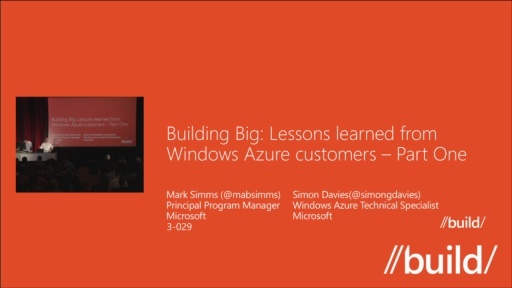 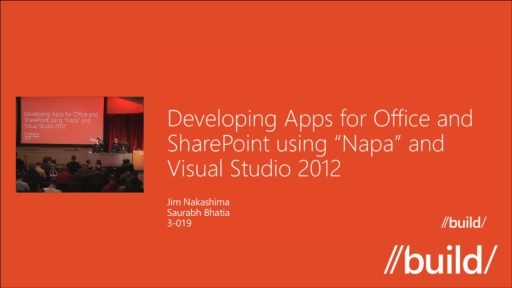 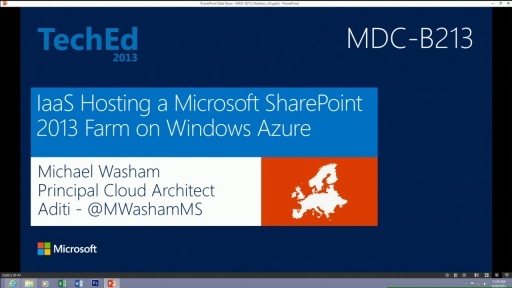 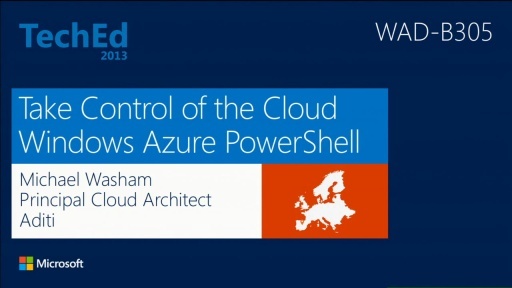 Learn from a developers perspective how to use Windows Azure Virtual Machines to run your workload in the cloud. 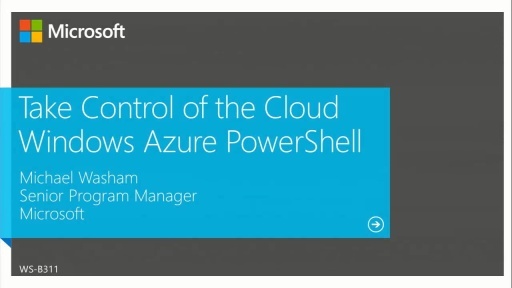 You will see how to automate virtual machines with the service management API and with tools from the Windows Azure SDK, PowerShell and the cross platform command line tools. 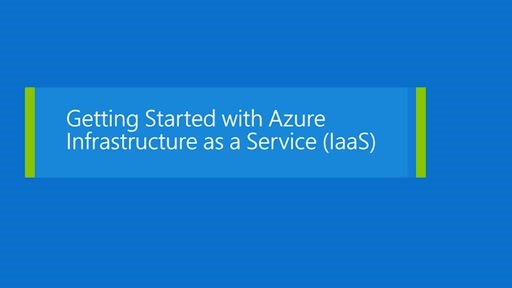 Additionally, you will learn how to customize virtual machines to save time and money and deploy them in scalable and highly available configurations that can integrate with Windows Azure Cloud Services and Websites.